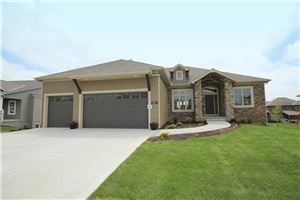 Welcome to the Woodneath Farms, Kansas City North, MO homes and real estate portal. Here you can search every available home for sale in Woodneath Farms Subdivision. The number of homes changes daily, so be sure to keep coming back right here, to the best site for Woodneath Farms homes for sale. Feel free to subscribe to the Woodneath Farms Market Insider for market information, community info, local schools and more! Woodneath Farms residents enjoy the close proximity to shopping and restaurants near Liberty, MO. Here you will find custom homes on wooded homesites, walking trails, a community swimming pool and an on-site elementary school. The children of Woodneath Farms attend AAA rated Liberty School District.